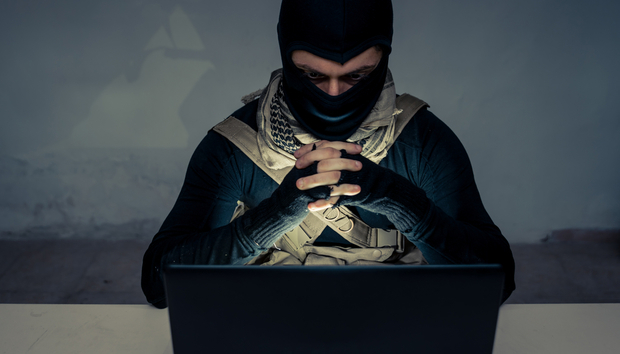 In July, Dark Web intelligence company, Flashpoint, released a new report which looked at the jihadists’ digital toolkit [PDF]. This highlighted the technology critical for jihadists to thrive and stressed that “social media is integral to this robust online presence”. Yet beyond the really popular social sites the report revealed that a jihadists’ arsenal critically includes secure browsers, VPNs, protected email services, mobile security applications, encrypted messengers and mobile propaganda applications. So, with such as wealth of different platforms and apps – along with all the new ones springing up all the time – is it really possible to clamp down on this activity? Well, the main sites are certainly having a go and in August, Twitter – which has been criticised a lot in the past – announced that it had suspended 235,000 new accounts. This represents a true clamp down, sees the total number of suspended accounts reach 360,000 since mid-2015 and means the total number of suspensions per day has risen by 80% from last year. This means they need to collaborate with partners that have the filtering and monitoring capabilities to identify extremist behaviour and take comments and accounts down that look suspicious. In its report Flashpoint highlighted Telegram as the most popular encrypted messaging site. This made the news ahead of the Olympics this summer when it was used by a Brazilian extremist group to pledge allegiance to ISIS ahead of the games. While by the end of August France and Germany had announced their plan to force these sites to unlock encrypted messages. It won’t be long before the Apple phone unlocking case emerges again in brand a new guise. And this is precisely the problem because how can you really identify extremism and draw a line? So, as Stead concludes: “There is a fine line between freedom of speech and potentially harmful behaviour, and this needs to be assessed carefully. Extremist views are only thought to be so because they are not considered the general view of the mass public, however there is still enough people who believe the same things and who is to say what is right or wrong?